Are you ready to update your home? 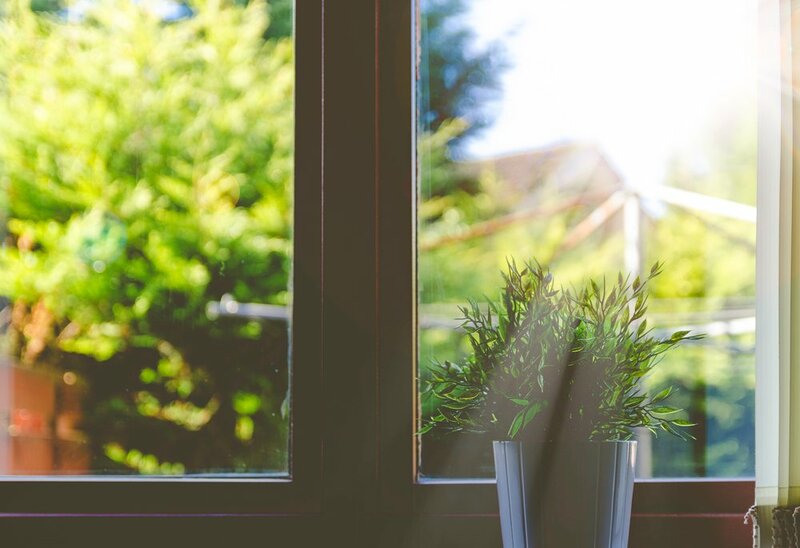 Adding new windows is an easy – and energy efficient! – way to improve your home's curb appeal and performance. Canada Windows & Doors creates custom windows for Ontario homeowners and has locations in both Whitby and Sudbury. We carry everything from casements to single hung and sliders, so finding the right window style for your property shouldn't be a problem! And with our strict manufacturing process, we make sure our products are of the highest quality. Our energy efficient windows are built to last a lifetime and offered in standard and custom colours as well as varying materials. We invite you to come see our wide selection of residential windows. If you have any questions, one of our team members would be happy to help you. Looking for a new way to customize your home? Canada Windows & Doors designs and builds custom doors for Whitby and the surrounding area. We offer products in a wide range of sizes and styles, including entry, garden and patio sliding doors featuring sturdy steel or gorgeous decorative glass. Sliding glass doors are a beautiful and convenient addition to any home. They allow more sunlight to enter a room and they make entering and exiting your home easier during parties and get-togethers. If you’re in need of sliding door installation in Whitby or the surrounding areas, be sure to call on Canada Windows & Doors. Patio doors – Made with 2 panels, 1 of which is fixed in place, patio doors are usually rectangular and made of glass. They use more space than pocket doors, making them ideal for patios and partitions between rooms. When sliding glass doors aren’t replaced in time, they can become inefficient in terms of saving energy. To mitigate this problem, you’ll want to be sure you replace your sliding doors as needed. The following signs indicate that you need sliding door installation in Whitby. Gaps – If there are gaps when you close your sliding door, it’s time for a new installation. Gaps in your doorway can be caused by a damaged frame, and they lead to higher heating and cooling bills. Drafts – Hot or cold, when you stand by your sliding door you shouldn’t feel a temperature change indoors. If you do feel a draft, it’s time for a new sliding door installation to help increase your home’s energy efficiency. Sliding Issues – When your sliding door is difficult to open or close, it’s time to get a new door installed. Not only is tugging on the door annoying, it can be hazardous in emergencies. This can be caused by misaligned tracks and inefficient rollers that get worse with time. come see our fantastic selection of entry, garden and patio doors! we're confident that we have what you've been looking for.